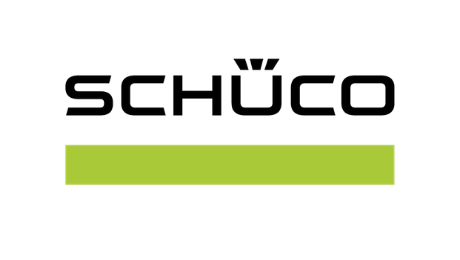 Thanks to our successful collaboration with Schüco in media relations for various years, we will work together this year in order to reinforce their online presence. We will develop their SEO-strategy, handle their social media and launch digital campaigns. To be continued!